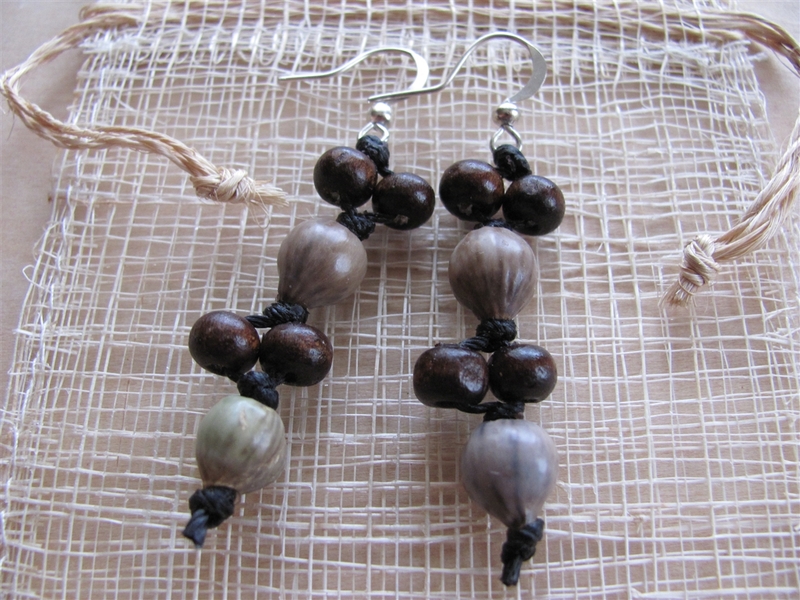 Handmade in El Salvador by the Getsemaní Youth Entrepreneurs! 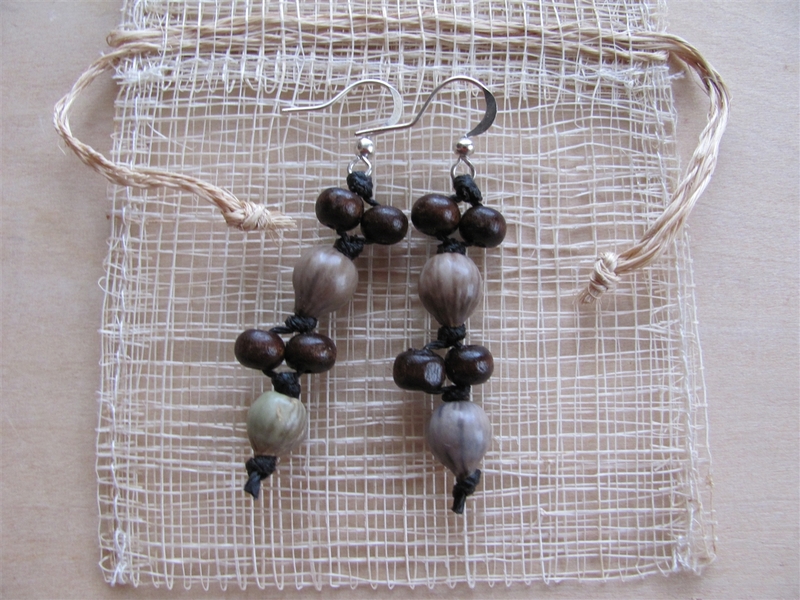 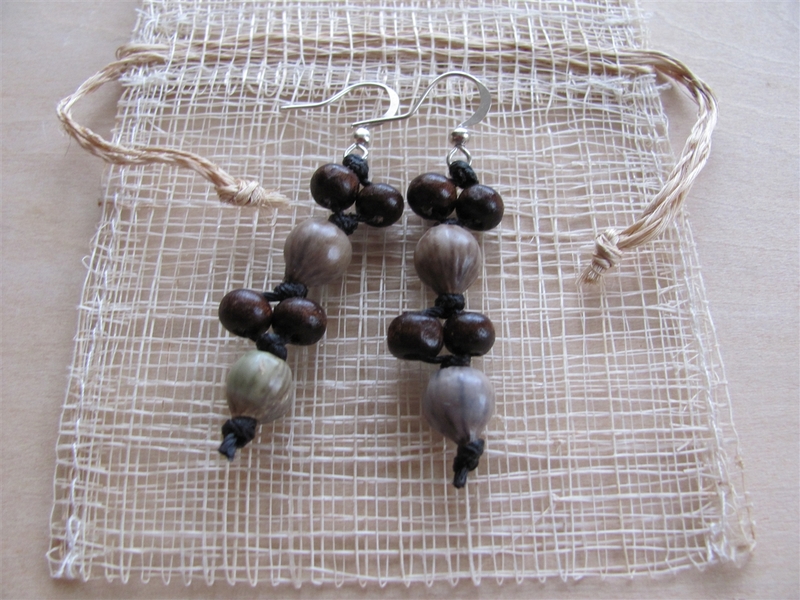 Made of locally sourced materials, indigenous seeds and wooden beads. Great for everyday!